Ireland is not on track to meet its short-term emissions targets or to decarbonise its economy by 2050 without major new policy initiatives, the Government’s advisory council on climate change said today. Launching its first annual report this afternoon, the Climate Change Advisory Council (CCAC) said that the pace and scale of emissions reductions must be accelerated across all sectors to have any chance of achieving our long-term objective of reducing emissions of carbon dioxide by at least 80 per cent by 2050. New Environmental Protection Agency (EPA) data released earlier this month indicates that Ireland’s emissions increased by 3.5 per cent in 2016 with significant growth observed in the transport, energy and agriculture sectors. According to the environmental watchdog, national emissions are now up seven per cent in just two years to 61Mt CO2 equivalent, the highest level seen since 2009. The Government’s long-awaited National Mitigation Plan (NMP) was launched in July setting out 106 policy measures to tackle emissions in a range of areas. CCAC chair, Professor John FitzGerald, however, said that there is an “urgent requirement” for new policies and measures beyond those committed to under the Plan. Prof FitzGerald added that the Government needs a clear strategy to phase out an over-reliance on fossil fuels such as oil, coal, and peat in the electricity, transport and residential sectors. “In particular, the subsidy for peat-fired electricity generation should be ended,” he added, as soon as the current Public Service Obligation agreement expires in 2019. Peat received €121m in support through the levy on electricity consumers in 2015, over a third of the €318 million raised by the levy that year. Ireland has the third highest emissions per capita for residential energy use in the EU, with oil and gas heating almost 40 per cent of our homes. “This has significant implications for both greenhouse gas emissions and air quality, and it has significant negative impacts on health,” Prof FitzGerald added. 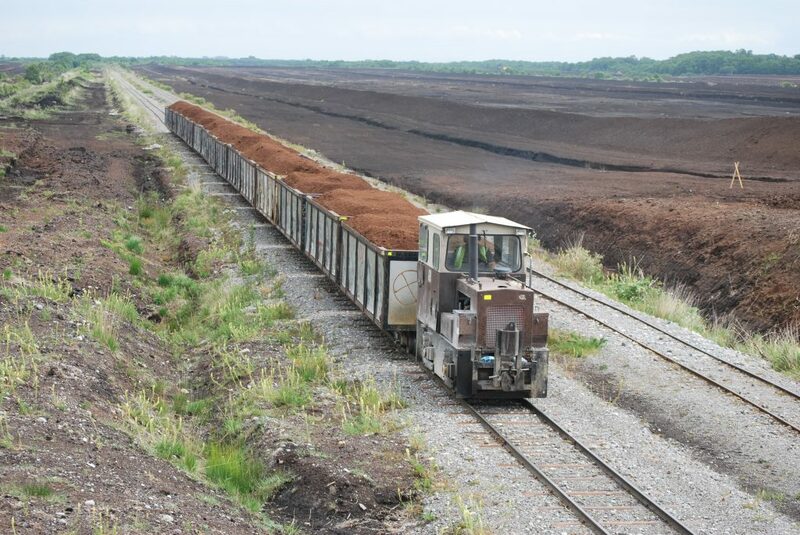 The EPA’s 2016 air quality report found that the continued burning of solid fuels such as peat and coal is the key driver of poor air quality in Ireland. 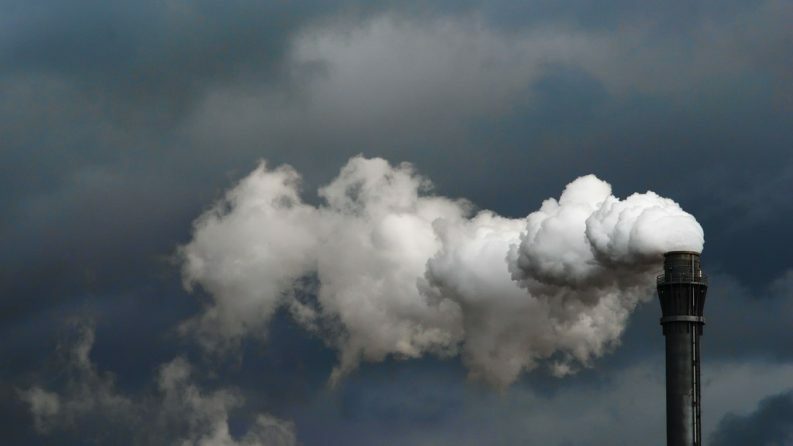 A nationwide ban on the sale of smoky coal by 2019 is set to be announced in the coming days by Minister for Climate Action Denis Naughten. The CCAC report calls for a “substantial increase” in the carbon tax, as well as a rebalancing of transportation investment away from roads and towards public transport. 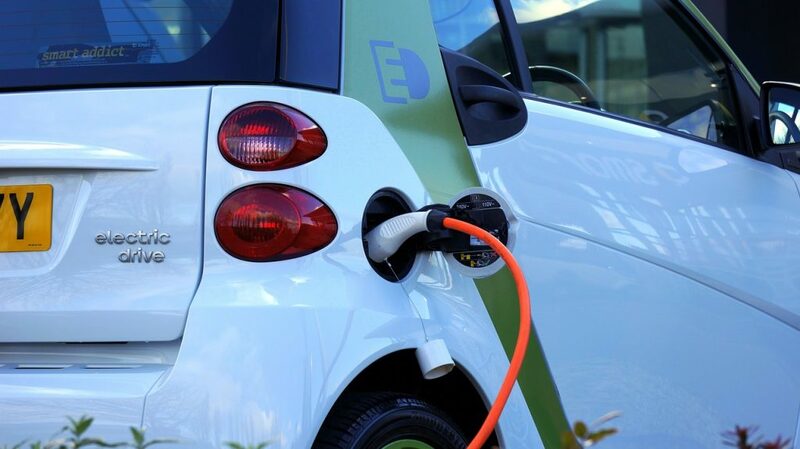 The take-up of electric cars also needs to be incentivised over the next decade in tandem with an assessment of the adequacy of the current charging network, the report says. The CCAC also stressed that the goal of carbon neutrality in the agriculture sector must be properly defined and concrete policies put in place to achieve this. Agriculture remains the largest contributor to greenhouse gas emissions in Ireland, accounting for 32 per cent of Ireland’s overall emissions. Speaking at a Food Wise 2025 conference in Dublin last week, European Commissioner for Agriculture Phil Hogan said that the latest EPA data showing an increase in agricultural emissions was“sobering”. He called for both the farming and food sectors to address a “gulf between rhetoric and operational reality” in reducing emissions. “I am making the point at this conference to remind you that the day has gone where we can pay lip service to sustainability and climate action,” Mr Hogan added. Nutrient management, an enhanced use of precision agriculture, and a “reboot” of afforestation policies can make a real difference in tackling on-farm emissions, he said. Jerry MacEvilly, policy coordinator for the Stop Climate Chaos civil society coalition welcomed the Council’s “clear conclusion” that the policy measures outlined in the NMP are “simply insufficient”. “Minister Naughten must now revise Ireland’s climate strategy on foot of the Council’s recommendations, as well as the mandate recently provided by the Citizens’ Assembly,” Mr MacEvilly added, calling for an immediate change in policy if Ireland is to “reap the benefits of a low-carbon economy”. Mr MacEvilly expects the Minister to face tough questions on Ireland’s emissions when he presents the Government’s second annual statement on climate action before the Dáil this Thursday. The Green Party described the Council’s review as a “wake-up” call for the Government, with the party’s leader, Eamon Ryan, TD adding that its findings point to a “lack of ambition on tackling climate change and emissions”. When is the Government going to wake up to the situation? Report after report, from the EU, from charities, from the EPA, all show that we’re moving in the wrong direction. The scale of the climate change challenge facing us is growing by the day,” he added.